Andrea Peebles is a Senior Privacy Specialist with Cancer Care Ontario. Andrea provides subject matter expertise on cancer and chronic kidney disease initiatives, which support system-wide improvements. She further supports activities related to the development, implementation and maintenance of Cancer Care Ontario’s Privacy Program. 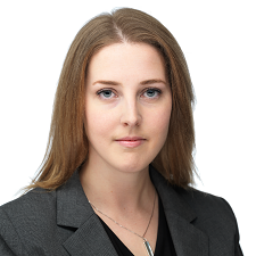 Andrea is a Certified Information Privacy Professional (CIPP/C) and holds a Master of Public Service from the University of Waterloo.